Are you having a problem reading? I ran across this article on Medium by Hugh McGuire, Why can’t we read anymore? Or, can books save us from what digital does to our brains? At first, I thought it was your typical print book versus ebooks screed. It turns out, its not, but I am not exactly sure what it actually is…. That’s a strange statement from the man who started LibriVox and Pressbooks, but there it is. He goes on to talk about concentration, digital distraction, dopamine and essentially digital addiction (without actually calling it by that name). He quotes a neuroscience study on multitasking (which turned out to be from a paid PR post). Oh, yeah, and television is a problem, too. McGuire goes on to talk about how he solved his problem, he can read again and it’s wonderful, etcetera…. And, BTW, he’s also starting an email newsletter about books that we can sign up for. So here’s my confusion: I get that digital addiction is a real thing and that he had a problem with it. But that doesn’t mean that WE can’t read anymore. And I certainly don’t get how books are going to save US from what digital does to OUR brain. What is the benefit of turning what obviously is a personal issue into an TL;DR allness statement that claims-to-be-but-isn’t-really about the nature of books and reading? How is this OUR problem? Somehow, I manage to muddle along, work on a computer all day, check my email and social media, watch an couple of hours of TV daily, write, blog, podcast and still read more than a hundred books a year. All digital books, too. And I am sure I am not alone. How about you? Are you having a problem reading? 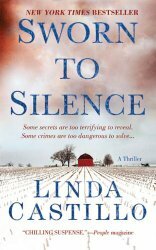 Barnes and Noble Nook Daily Find is offering the first seven books in Linda Castillo’s Kate Burkholder mystery series at $2.99 each. The Romance Daily Find is Bridesmaid Blues by Boone Brux for 99 cents. You can also find a “buy 2, et the 3rd free” deal on DC comics and Marvel graphic novels. Many large promotions have discount pricing that is set by the publisher. This usually means that titles can be found at a discount price across most platforms (with iTunes sometimes being the exception). If you have a favorite retailer you like to patronize, check the title on that website. There is a good chance that they will be matching the sale price. For Amazon’s Kindle Daily Deals today, they are highlighting 10 books from Amazon’s Editors’ Best Books of 2015 at up to 80% off. 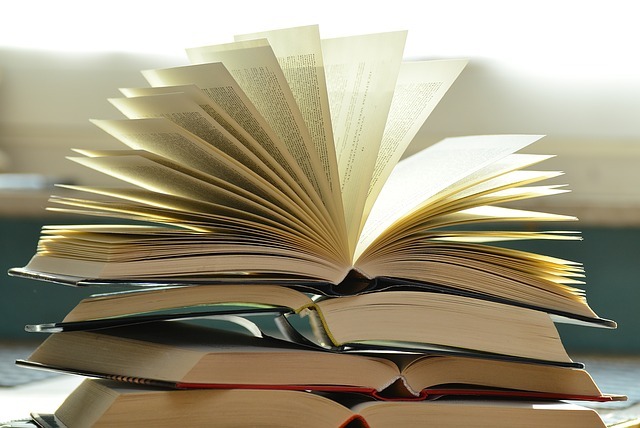 There is a mixture of Novels, including Jonathan Franzen’s Purity, several memoirs, and a few non-fiction books. I bought Annie Jacobsen’s The Pentagon’s Brain: An Uncensored History of DARPA, America’s Top-Secret Military Research Agency for $3.99. 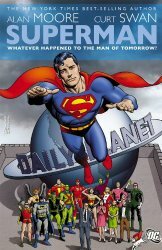 Barnes and Noble’s Nook Daily Find is a graphic novel collection, Superman: Whatever Happened to the Man of Tomorrow by Alan Moore, for $5.99. The Romance Daily Find is Outlaw Hearts by Rosanne Bittner for just 99 Cents. Kobo is offering Jonathan Franzenss Purity for $$1.99 as their Daily Deal. The iBooks store has an interesting selection of Weekly Bestsellers for under $4, including Franzen’s Purity and Chuck Wendig’s Zeroes. Today’s Amazon’s Kindle Daily Deal features a selection of Kindle best sellers by Elin Hilderbrand and David Foster Wallace for $2.99 each. Barnes and Noble is also featuring titles by the above two authors for their daily specials. 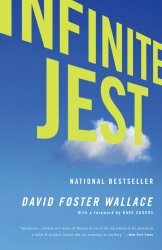 The Nook Daily Find is Infinite Jest by David Foster Wallace for $2.99. The Romance Daily Find is The Rumor by Elin Hilderbrand at $2.99. Over at Kobo, today’s Daily Deal is the Callaways Boxed Set – Books 1-3 by Barbara Freethy for $2.99. 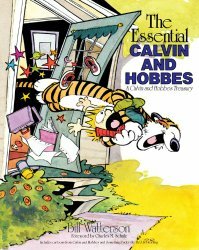 Amazon Kindle Daily Deals for today feature up to 80% off books and graphic novels by Calvin and Hobbes, The Wimpy Kid, The Oatmeal and more for just $1.99 or less. Barnes and Noble Nook Daily Find is American Sniper: Memorial Edition by Chris Kyle for $3.99. The Romance Daily Find is The Wedding Chapel by Rachel Hauck, $1.99. Kobo Daily Deal is Robin Hobb’s The Soldier Son Trilogy Bundle: Shaman’s Crossing, Forest Mage, and Renegade’s Magic for $1.99. The store also featuring a Grow your Library for Less section with prices starting at 99 cents. And although the special was supposed to end on December 25th, the Kobo Glo HD is still listed for $109.99 with free shipping. 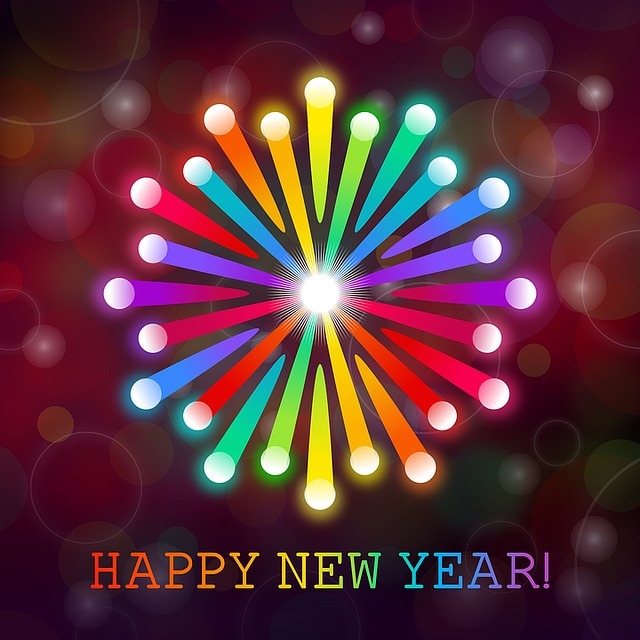 Right after Christmas is usually a great time for great bargains on ebooks! Stay tuned for more bargains! Amazon’s Kindle Daily Deal today is featuring twelve bestsellers by David Baldacci and James Patterson for $3.99 each. The Moosewood Cookbook: 40th Anniversary Edition ($1.99) – I own an earlier hardcover version of this – great vegetarian cookbook! If you like audiobooks, Audible is having a two for one sale. If you are not an Audible member yet, they offer an Audible Free Trial [Digital Membership]. The Barnes and Noble Daily Find is also featuring the special on Baldacci and Patterson books for $3.99. The Romance Daily Find is the Tall, Dark, and Cowboy Box Set by Lynnette Austin, Molly Cannon, Laura Drake, Erin Kern for just 99 cents. The Kobo Daily Find is James Patterson’s 1st to Die from the Women’s Murder Club series. The book is supposed to be on sale for $3.99 but is showing as $6.99 for me. There was a similar glitch last week on the site. Kobo does offer a price match guarantee for ebooks; check here for more into if you need help.